This past weekend, I attended the Wine Blogger’s Conference in Portland, Oregon. 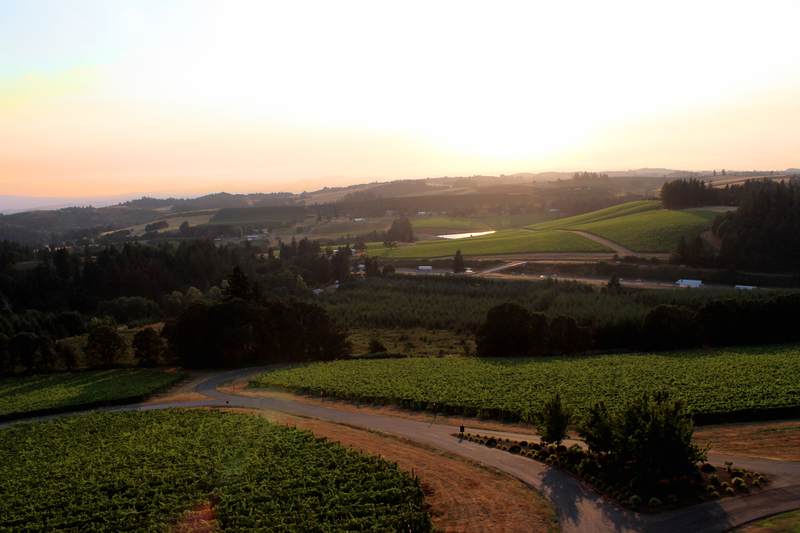 As part of a wine excursion, I visited Willamette Valley Vineyards just south of Salem and snapped this photo as the sun was just beginning to set. For more about the wine conference, check out my wine blog: Oregon Winette.